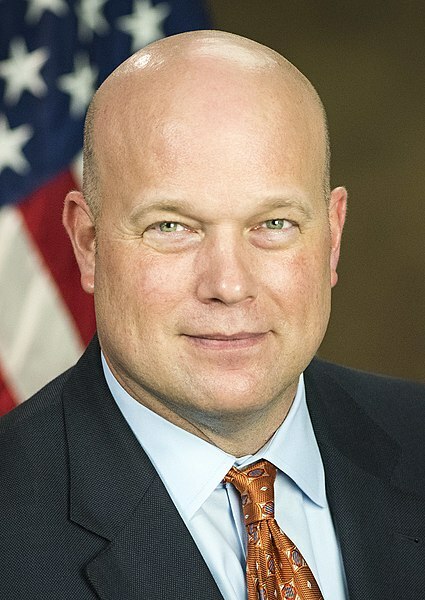 Matthew Whitaker. Photo from the U.S. Department of Justice. In a hearing before the House Judiciary Committee on Friday, Acting Attorney General Matthew Whitaker said he has not been involved in special counsel Robert Mueller’s investigation of Russian interference in the 2016 presidential campaign. The committee’s Democrats, including the chairman, Rep. Jerrold Nadler from New York, pushed Whitaker throughout a contentious hearing to explain what he had been told about the Mueller investigation and whether he approved steps taken by Mueller. The Washington Post, Newsweek and CNN have coverage. Whitaker could be replaced by President Donald Trump’s nominee, William Barr, as early as next week. The Senate Judiciary Committee voted Thursday to recommend that the full Senate confirm Barr.